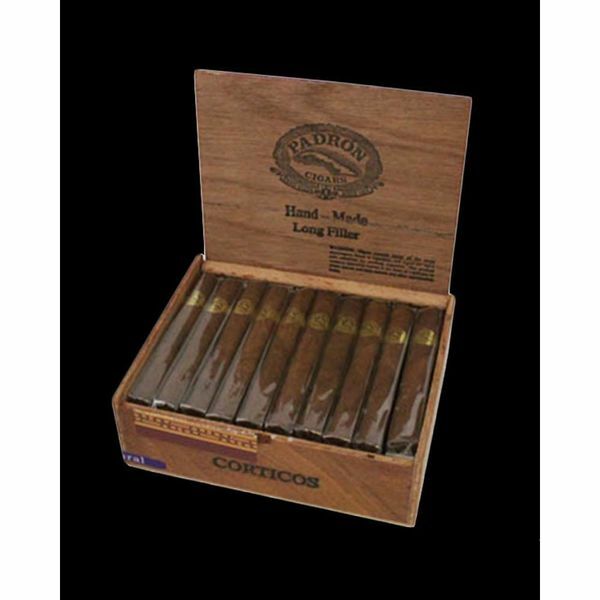 Padron Corticos provides the complex taste you have come to expect from the Padron family of cigars. 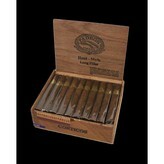 All tobacco in this line is sun-grown and aged for a minimum of 2½ years. A great dog walker.